Messerschmitt Car Service Manuals PDF above the page. 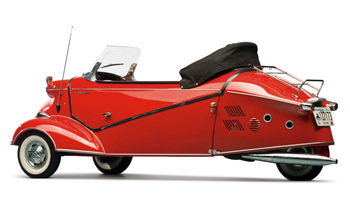 Messerschmitt AG was a German aircraft manufacturing corporation, named after its chief designer by Willy Messerschmitt, and is known primarily through participation Messerschmitt aircraft in World War II. The company survived the post-war era and was able to take the implementation of civil projects. Currently, the company Messerschmitt is part of the largest European aerospace holding EADS. 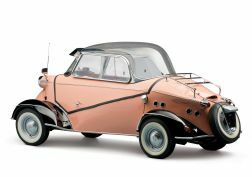 In the automotive industry Messerschmitt company had to be noted in the 50s, when they were created two models of cars tandem vehicle (the driver sits front and rear passengers) - KR175 and KR200. These micro-cars were built on the basis of Fend Flitzer and in total were issued circulation of more than 55 thousand pieces. Read - NASH Car Manuals PDF & History.